I’ve been asked this a lot this past week. 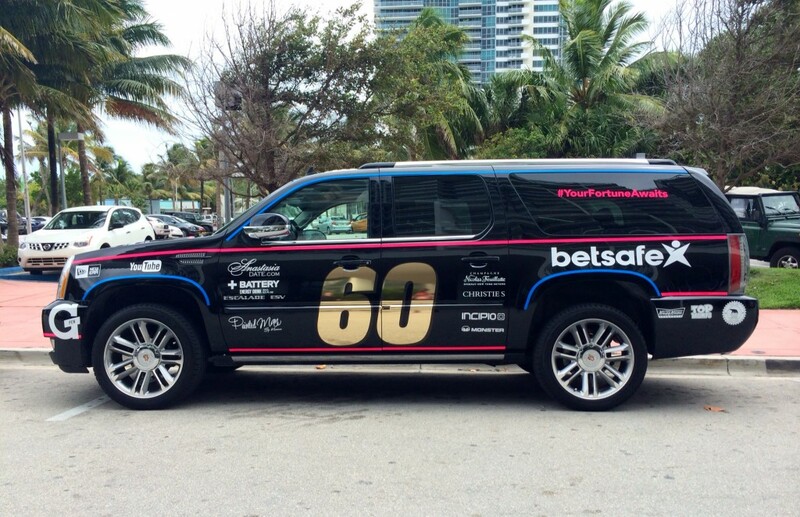 I was one of the#FortunateOnes who recently had the opportunity to join the U.S. leg of Gumball 3000. So what is it? Much of today’s marketing focuses on millennials. This key consumer connects with aspirational lifestyles, social media and philanthropic causes. 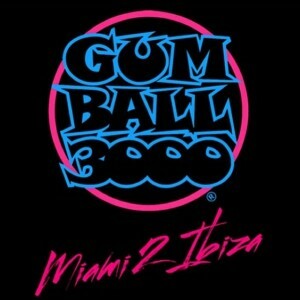 Gumball 3000 defines that connection. As global visibility, brand engagement and a diverse alumni builds, so do opportunities to reach multicultural audiences. 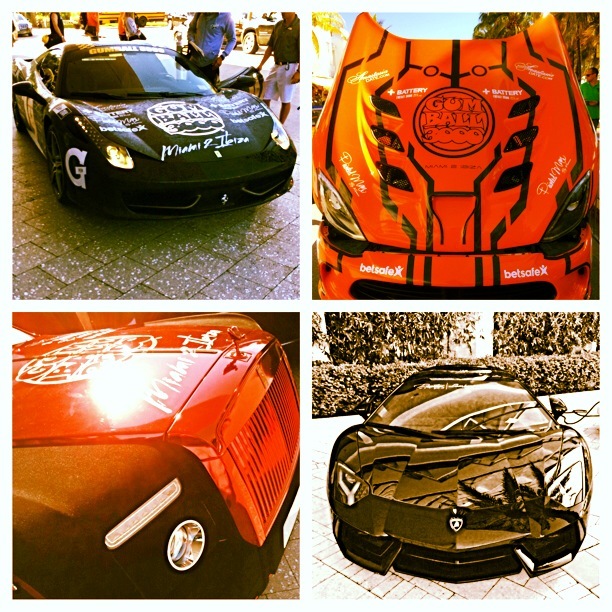 For more photos from Gumball 3000, check out our Tumblr page. Tony Balasandiran is an Account Supervisor at Flowers Communications Group.